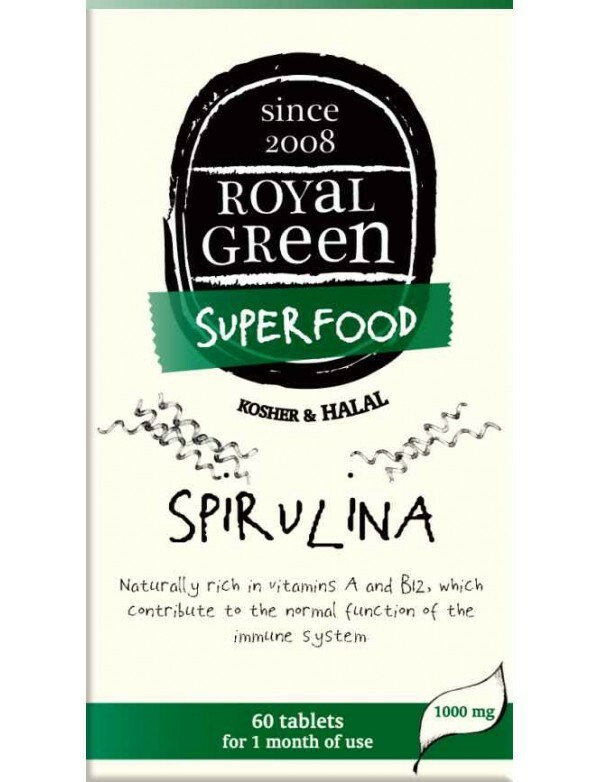 Royal Green Spirulina is 100% organic, gluten free, 100% vegetarian and vegan and is free from preservatives, synthetic colourants and flavours, pesticides, herbicides and other chemicals. 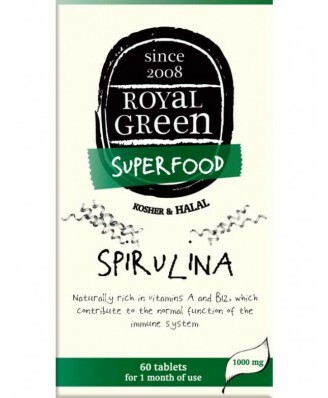 Spirulina is a small algae that belongs to the richest source of whole-food vitamins and minerals in the world. 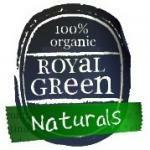 Royal Green brings these in certified organic form and with the highest quality as there is no use of pesticides, herbicides or harmful substances during the production process. Spirulina contains Beta Carotene, Chlorophyll, Enzymes, Gamma-lynolenic acid and iron. No Chemicals, No Preservatives, No Synthetic Sweeteners, No Flavour Enhancers, Naturally Gluten-Free, Certified Organic, 1000mg Spirulina, Certified Kosher, Certified Halal.